Joining forces like a mighty superhero duo, two of Blacklite’s most powerful forces from opposite ends of the globe combine as one. Italy's Nukleall and Japan’s Sun69 together have produced a masterpiece in The Holy Day. 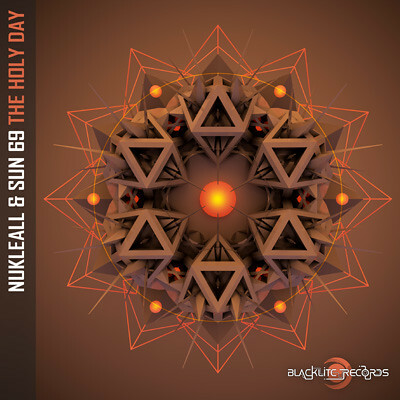 Playful and fun but not without Nukleall’s trademark edge, nor Sun69s hypnotic soundscapes, The Holy Day captures the best of both worlds in a single package.